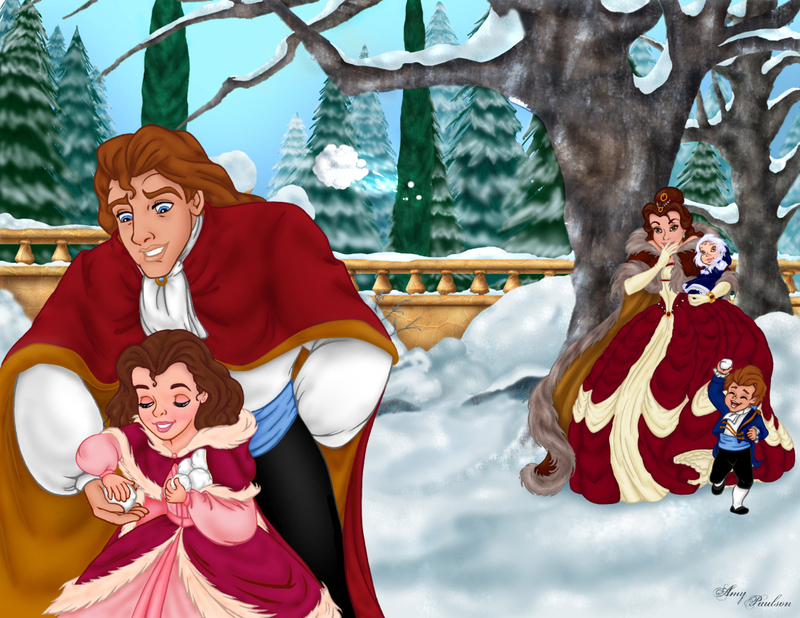 Belle's Family. . HD Wallpaper and background images in the putri disney club tagged: belle and the beast disney princess belle. I love the colors of her dress here! !